Quatrian Inc. provides the following services: mobile application development, management consulting and technical due diligence. Mobile Application Development - to help our customers develop mobile applications for the Apple iOS platform, we provide full services including graphics design, programming, testing and navigation of the Apple App Store submission processes. Management Consulting - with over 20 years in management experience of small to large development organizations, we help our customers with the many challenges of software development, such as hiring of technical resources, product architecture and design, and development process optimization. Technical Due Diligence - for our customers considering investments in technical organizations, we provide detailed analysis of corporations with respect to their development processes, product architectures, IT infrastructure and technical resources. TheRedPin is a tech enabled real estate brokerage offering an alternative to the traditional house buying experience. With their own team of real estate agents on staff, there are several advantages to dealing with TheRedPin that other brokerages don’t offer. This site has resale listings and new condo information, as well as third-party information about nearby schools, real estate investment stats, and neighbourhood businesses. CANCER mAPP is the first iPad application that allows oncology professionals to have direct access to relevant clinical trial data on their iPad. CANCER mApp has summaries from more than 70 clinical trials in metastatic colorectal cancer conveniently organized and clearly presented in concise sets of summary slides. The database is fully searchable and allows you to send copies of the slides to colleagues or students. 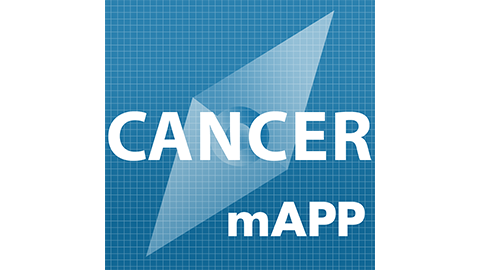 A great point of care tool for both clinicians and educators, CANCER mApp will allow you to access important evidence where and when you need it! 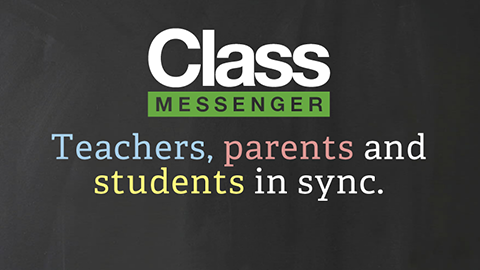 Class Messenger is a web based and mobile platform that helps Teachers, Parents and Students stay in sync. It is a private messaging service that categorizes the most important information about a Class and makes certain that 100% of Parents and Students are alerted to what is going on. Canadian Growth Investments have funded, founded, and worked alongside exceptional entrepreneurs who want to make a great impact in future growth industries, both locally and globally. 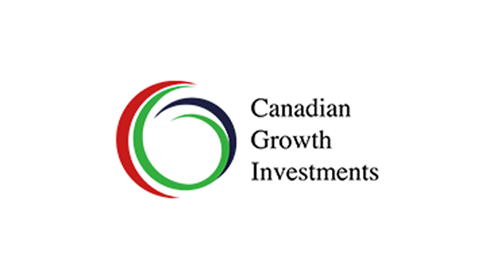 Whether for a seed or a growth stage company, Canadian Growth Investments is able to provide strategic guidance and management expertise leveraging international networks, extensive knowledge and unparalleled business experience. With the high energy, passion, vision and drive of the invested entrepreneurs and their business teams, together we are able to generate great success for all. 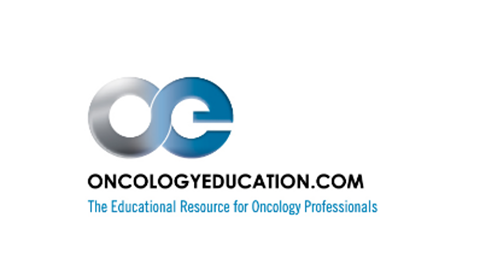 OncologyEducation by OncologyEducation.com is the mobile version of our website, providing oncology professionals around the globe with timely, unbiased, physician authored educational resources. From reports on the latest advances in the literature to the Medical Oncologist Database to conference updates and disease site specific information - you will be able to find the things you need everyday quickly and easily. CRC mAPP is the first iPad application that allows oncology professionals to have direct access to relevant clinical trial data on their iPad. CRC mApp has summaries from more than 70 clinical trials in metastatic colorectal cancer conveniently organized and clearly presented in concise sets of summary slides. The database is fully searchable and allows you to send copies of the slides to colleagues or students. 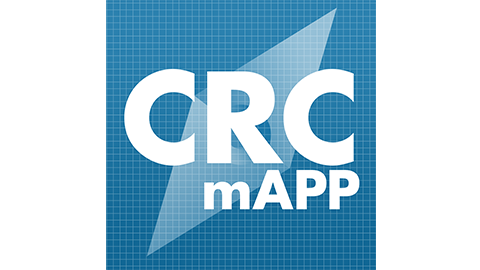 A great point of care tool for both clinicians and educators, CRC mApp will allow you to access important evidence where and when you need it! 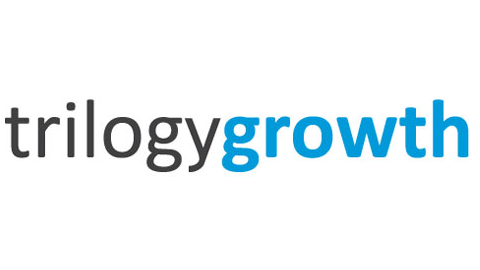 TRILOGY GROWTH invests in people who are driven by a passion for their ideas and who have authentic, demonstrable consumer insight into the markets their companies serve. We look for entrepreneurs who are opportunistically solving consumer needs by creating distinctive products and services with unique brands. We seek creators of consumer products and e-commerce solutions that drive new experiences and massive value for customers. 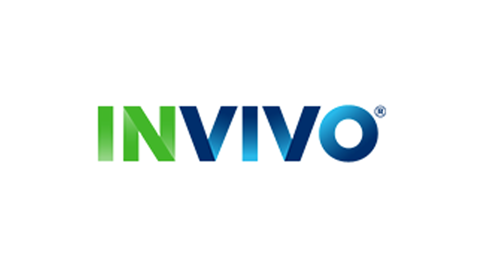 INVIVO is an award-winning interactive agency that operates exclusively with the global pharmaceutical and medical device industries. Since 1998, we have gained international recognition for our innovative, interactive solutions that engage and educate healthcare professionals, patients and sales teams. Our unique combination of expertise in technology, human-computer interaction, science and art is unparalleled in the industry.